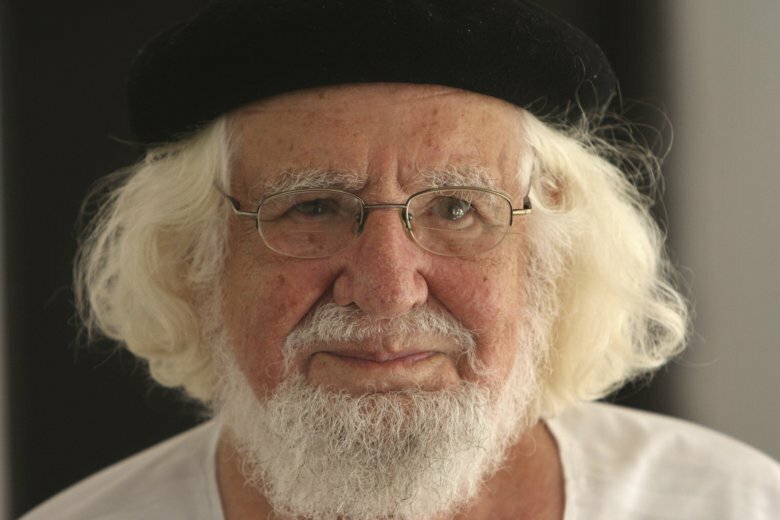 MANAGUA, Nicaragua (AP) — Pope Francis has lifted the suspension imposed in 1983 on Nicaraguan priest and poet Ernesto Cardenal, the Vatican’s ambassador to Nicaragua said in a statement Monday. Nuncio Waldemar Stanislaw Sommertag said in a statement that Francis removed the canonical censures following a request from the 94-year-old Cardenal, who has been hospitalized for more than a week. Pope John Paul II suspended Cardenal from his priestly duties because he had become culture minister in the leftist Sandinista government of Daniel Ortega after the rebels toppled dictator Anastasio Somoza. John Paul II said that priests could not assume political posts and he was irked by a movement of pro-revolutionary priests such as Cardenal accused of ignoring instructions from the more conservative hierarchy and of mixing leftist ideology into theology. John Paul II famously criticized Cardenal publicly at Managua’s international airport during a visit in 1983. In a widely circulated photograph, Cardenal knelt and reached to kiss the pope’s hand, but John Paul pulled his hand back and pointed his finger at Cardenal. Cardenal’s personal assistant Luz Marina Acosta said he was in delicate, but stable condition in a local hospital, where Sommertag joined him in celebrating Mass on Sunday. “It was very moving and the father was very happy,” she said. Cardenal, like many priests in Latin America in the 1960s, felt the pull of the leftist liberation theology that focused on ministering to the poor and liberating the oppressed. Years after the revolution, however, he was among several Sandinista leaders who distanced themselves from Ortega. He was easily identifiable in his signature black beret and loose white peasant shirts. Among Cardenal’s works are “Epigrams” and “Zero Hour.” He has been nominated four times for the Nobel Prize in Literature since 2005. The same suspension was imposed on Cardenal’s brother Fernando, who served as the Sandinista education minister and Miguel D’Escoto who was that government’s foreign minister. However, those priests had their suspensions lifted years ago.